If you still looking for a gift for the school counselor in your life, you are in luck! 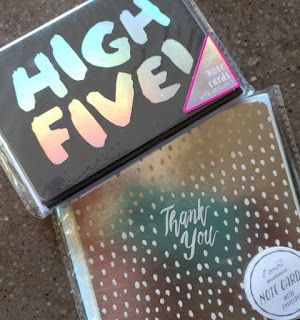 I compiled 10 items that would make great last minute (but also thoughtful!) gifts. 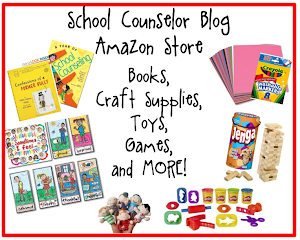 If you are a school counselor, you can also treat yourself to some of the items below! 1. Jenga is a tried and true game. It can use it in groups and individual counseling sessions. The classic version is great! I think the big version or giant version would be super fun for a counseling group. I would love to have one of the bigger versions for my office! 2. Rory's Story Cubes is one of my favorite activities to do with students. Students use the picture cubes to create a story. They are great for elementary, middle school, and high school! There are also different versions of Rory's Story Cubes. In my office I have the original pack and the adventure pack called Voyages. 3. I Spy Wonder Tubes are probably one of my most-used items in my office. I have a jar with a variety of colors on the middle of the table in my office. 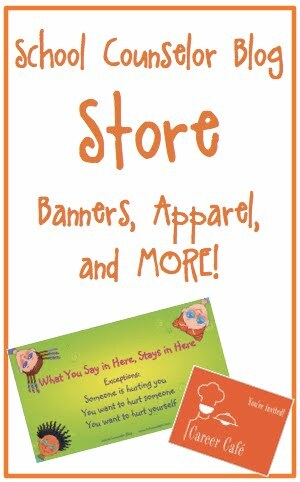 I Spy Wonder Tubes are a great fidget item for students who may feel a little nervous talking. Each tube has different pictures on plastic disks in the glitter that students can find. Students (and adults) love shaking and turning the tubes upside down to watch the glitter move. 4. Legos are a great addition to a school counseling office. Students get really excited when I tell them that I have legos and that they can use them! School counselors can use Legos in counseling sessions and many use them for Lego groups. A Creative Brick Box is great because it allows students to make their own designs. 5. Letter Boards are all over Instagram! I got a letter board for my office this year and it has been a lot of fun. I use it to display quotes or inspiring messages. You can check out my Instagram page for some inspiration of what you can display on it. I also got this organizer box to store all the letters. 6. I received a Tervis as a gift last Christmas from my brother and sister-in-law. It is seriously one of my favorite things. I love that I can use my Tervis for hot beverages and cold beverages. I am an iced coffee all year round person. I love that I can fill my Tervis with ice and my own cold brew to take to school. I love my Tervis so much I am actually asking for another one this year! You can purchase different lids and straws for your Tervis to customize it to your preference. Check out the Tervis website for even more designs! 7. Starbucks gift cards are a good go-to to fuel a School Counselor's caffeine fix. If you want to go a step further, you can purchase a gift card to their local coffee shop. I like Starbucks as much as the next person, but I don't go there as often as I go to my local coffee shop chain. 8. Amazon Gift Cards make a great gift because School Counselors can use them to purchase a variety of things. Whether they want to buy something for their office or they want to buy something they have been eyeing, you can't go wrong with an Amazon Gift Card. I love that this Amazon Gift Card comes in a cute pop-up box. 9. I have ordered Stitch Fix boxes a few times and have got some really great items. If you are not familiar with Stitch Fix, it is a personal styling service. You fill out a survey and they send you a box full of items you might like. There is a $20 styling fee, but if you decide to keep any items the styling fee is applied as a credit towards the item(s). Stitch Fix is for women and men! I like the idea of getting someone a Stitch Fix Gift Card because it is like you are gifting them a personal shopper! It is a great way to treat a school counselor (or yourself)! 10. Treating a school counselor to a spa day or salon trip is a great way to help them de-stress especially during this busy holiday season. It is hard for school counselors (myself included) to stop and do things for themselves. 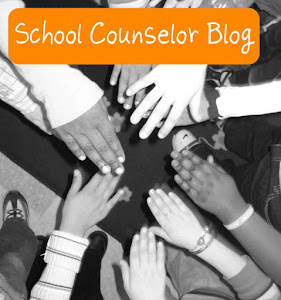 Self-care is so important so that school counselors do not get burned out. 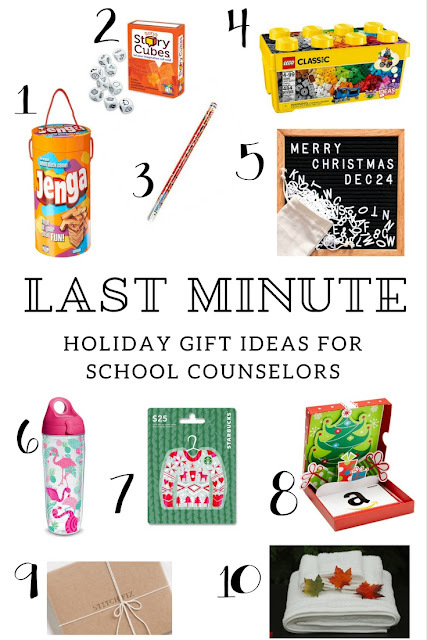 I hope you enjoyed this list of Last Minute Holiday Gift Ideas for School Counselors. What is the best holiday gift you have received? What is on your school counseling holiday wish list? Comment below, tweet, contact Danielle, or share on Instagram! 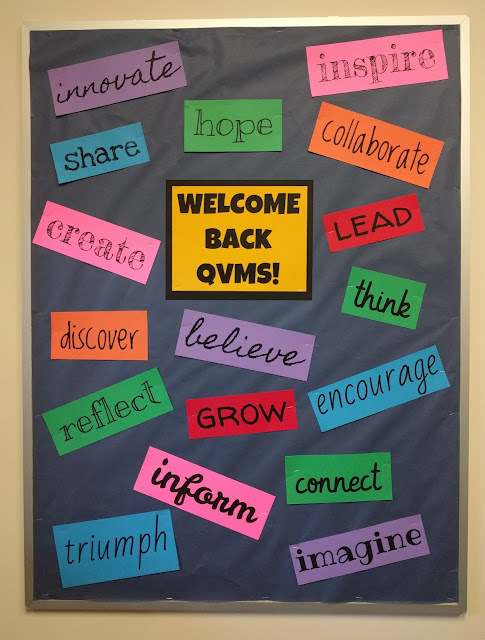 If you are short on time and need a quick and easy "Welcome Back" bulletin board, this one is for you! This bulletin board is an idea mash-up of Dr. Susan Fuller - Entirely Elementary School Counseling "BE" Bulletin Board and this inspiring classroom door I saw on Pinterest. I created the words for this bulletin board using Google Slides. 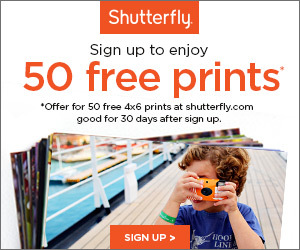 Google has some awesome fonts, and best of all they are free! 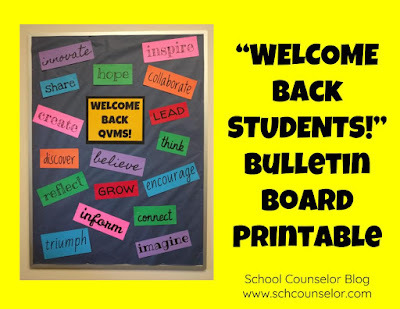 If you save a copy of Welcome Back Bulletin Board you can add more words, change the fonts, and edit the "Welcome Back" message to state your school's name or acronym. I printed the words on alternated colors of cardstock. I framed the "Welcome Back" message with a larger piece of black cardstock. Have you created any Welcome Back Bulletin Boards this school year? I would love to see them!